I’m sure many of you know by now, but here it is officially. Online and published. I am going to be going for gold in Tokyo 2020, campaigning to be the most successful (not decorated) female Olympic sailor of all time. Now’s your chance sailing masterminds to correct me or forever hold your peace! The decision of which boat to sail, the question of whether I have really got the motivation, drive and willingness to make it happen, knowing that Sas has retired and I need a new partner whichever boat I end up in; these are all things that have been spinning round my head for the past year. It’s taken me a long time to come to the right (in my mind) decisions. This is not something I wanted to jump back into because it was the easy thing to do, heading out into the big wide world and getting a job is scary and something I will certainly have to face at some point. But this wasn’t why I came back. Brainstorming, understanding myself, my motivations, my passions and my happiness has led me back to sailing again. I am at my most happy and fulfilled when I am feeling driven, committed, motivated, achieving, empowering others, creating change, responsible and making a difference. 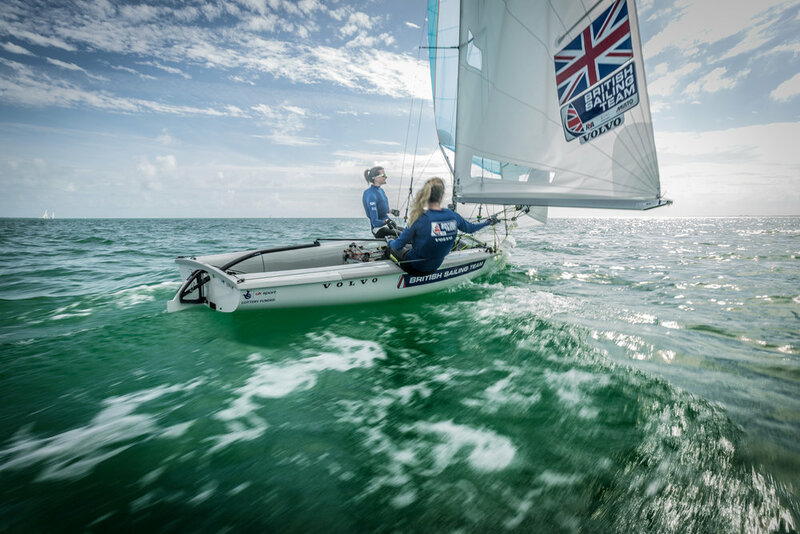 Olympic campaigning and sailing tick all these boxes for me, so why not do another campaign? The working world can wait for now - but don’t worry I couldn’t be more excited for the next chapter post Olympic sailing and what that might hold. Crew for Tokyo: The incredible Eilidh McIntyre - daughter to 1988 Olympic gold medallist Mike McIntyre.